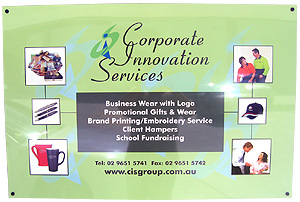 If you need a temporary sign for a a promotion or a special event it is hard to go past banners. 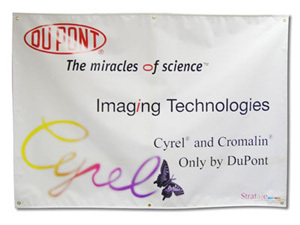 Our banners are double stitched with ropes and eyelets on heavy duty outdoor P.V.C. so call us next time you need a quality banner.